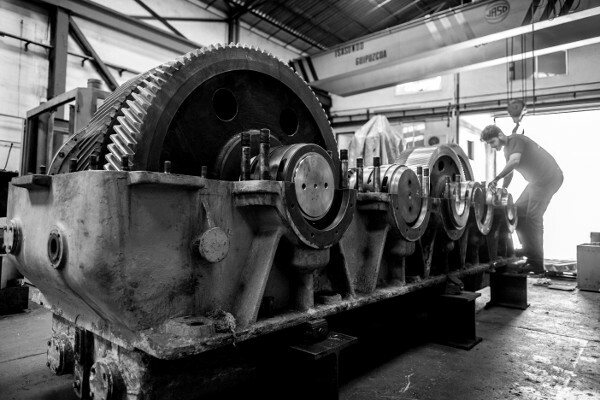 We specialise in the repair and maintenance of mechanical power gearboxes of all brands, both current and discontinued. We work both from our own specialised facilities and at our clients' premises. 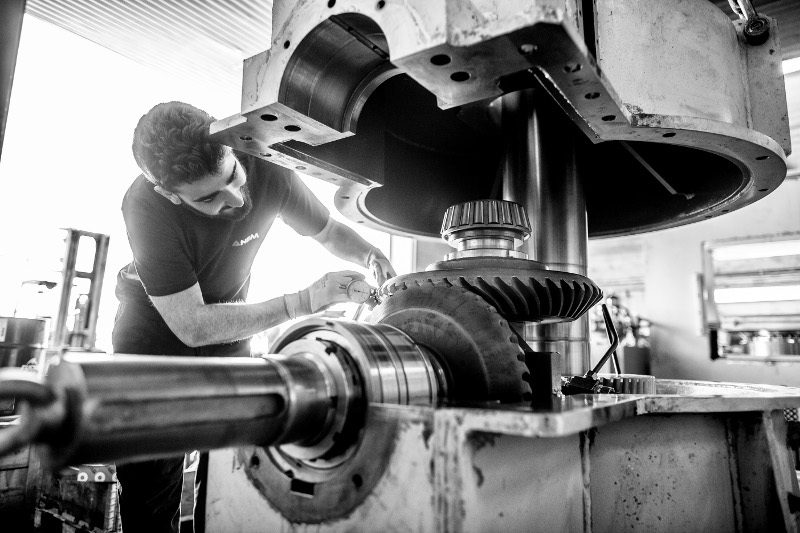 We study and redesign for the modernization or reworking of equipment, enhancing the original characteristics and offering different solutions and processes, always adapting to customer needs. We have a team of highly specialized engineers with extensive experience in repairs and maintenance. We detect the cause of the equipments problems and work on improving these, helping customers to reduce downtime costs. We also have a technical support and an after-sales service. For years, we have been performing repairs and preventive maintenance for major companies in the mining, cement, iron and steel, rolling, petrochemical and renewable energy sectors, etc.